This is a post inspired by a recent email exchange, below. 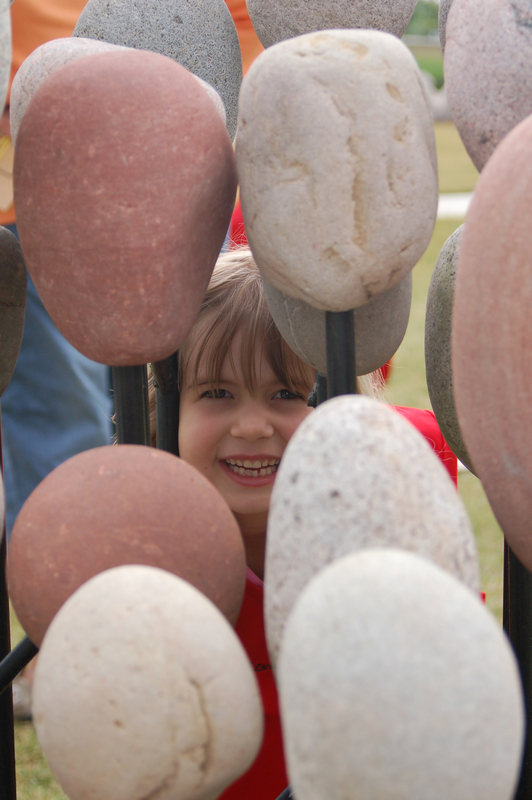 I wanted to include two images from the Kohl Children’s Museum of Greater Chicago. 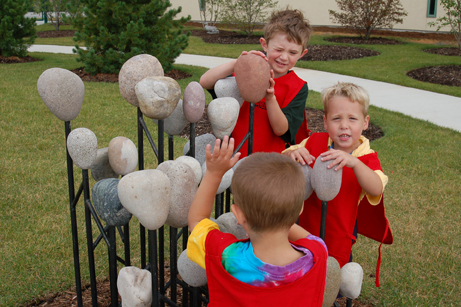 The piece, “Stonescape”, was built in hopes that people would touch it and enjoy the tactile experience. Love seeing these kids!